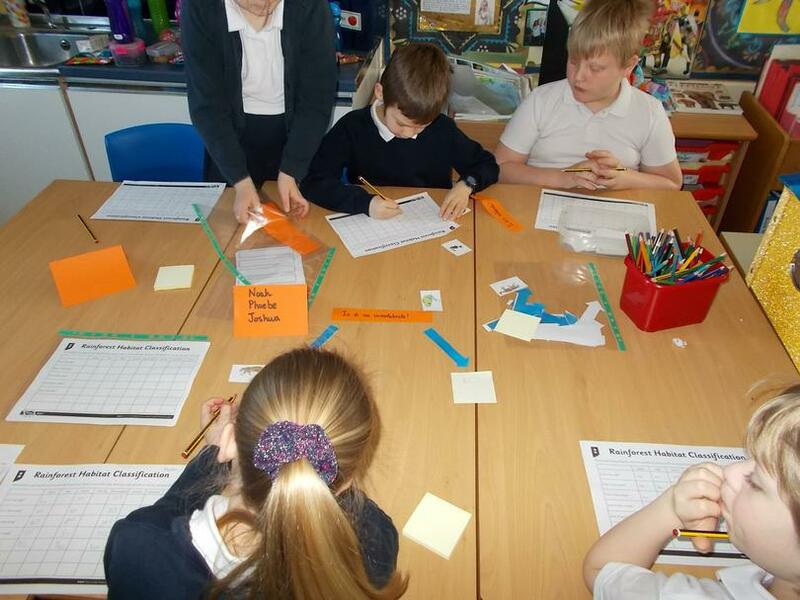 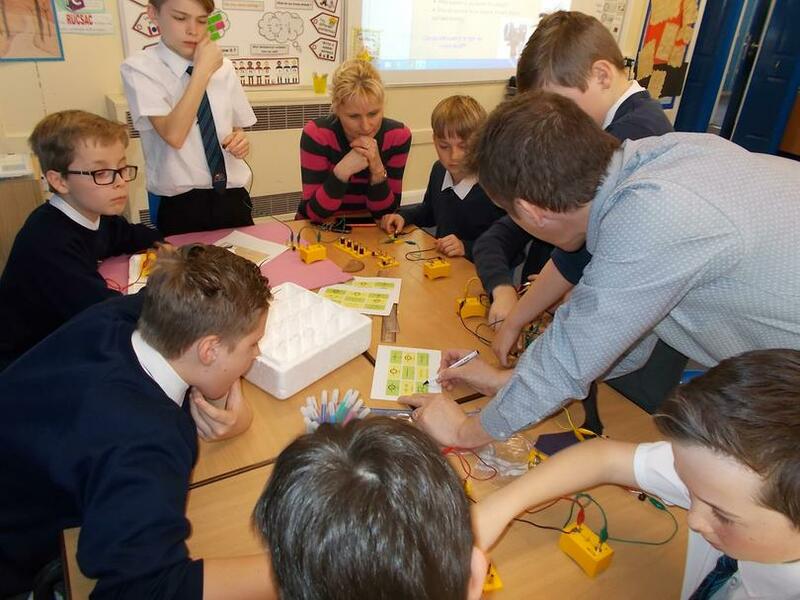 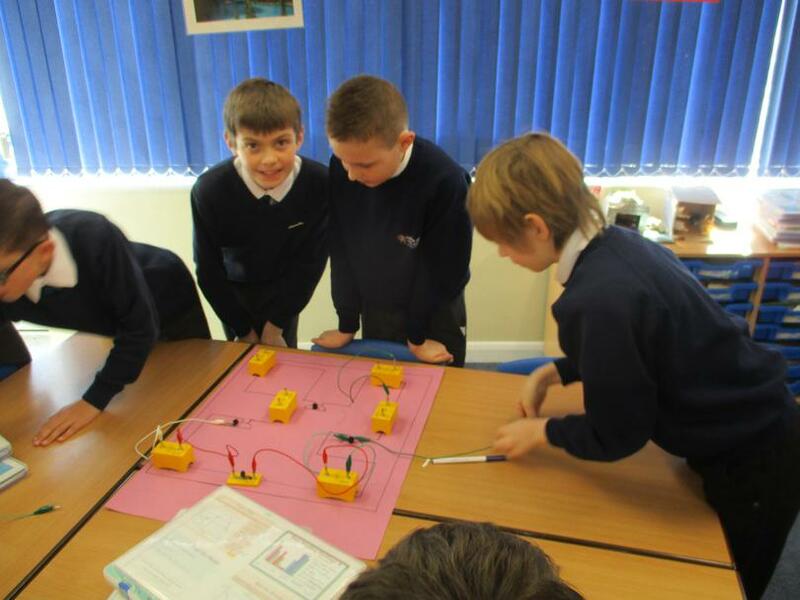 Science is taught every week here at Heighington Millfield Primary Academy. 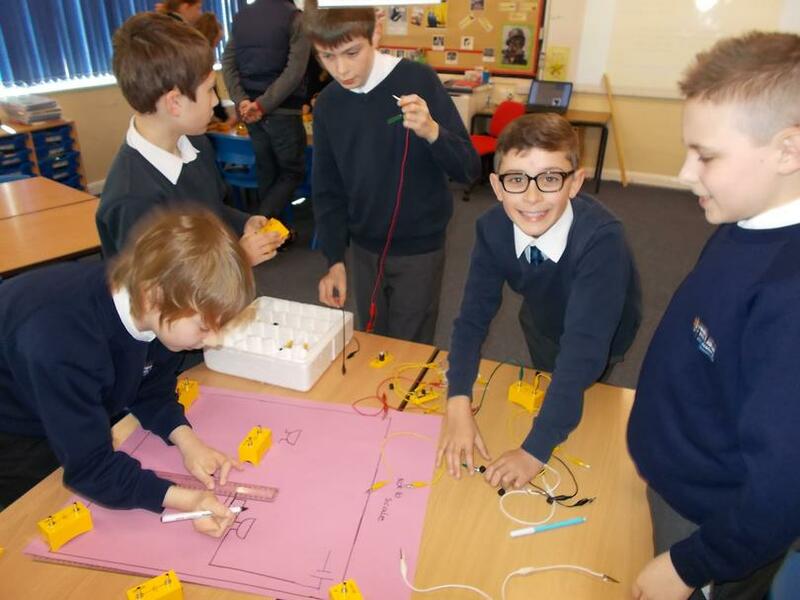 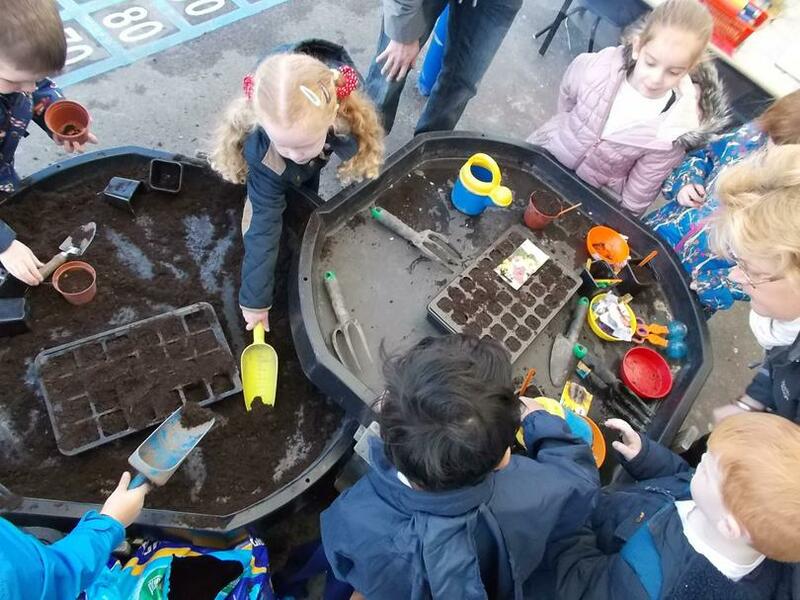 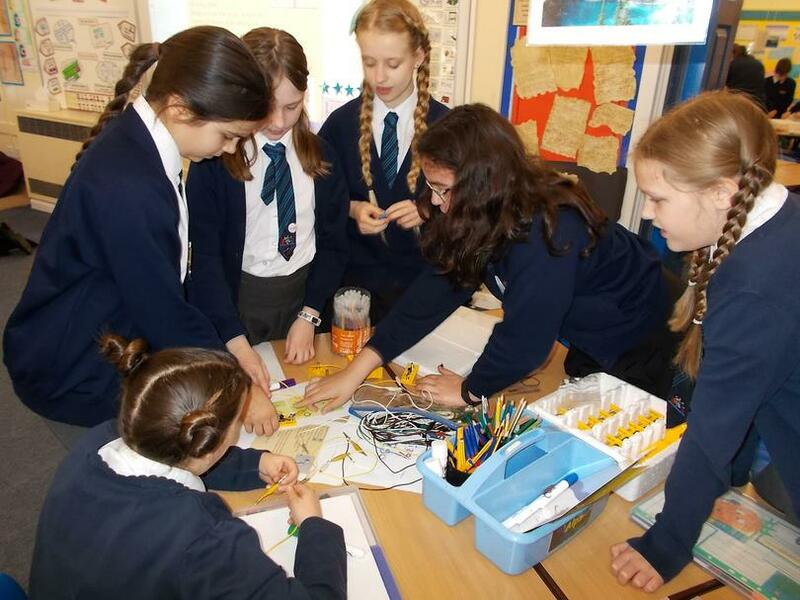 Our children receive a rich and varied programme of practical activities as part of their science education in order to provide them with the motivation and skills needed to progress and develop their understanding of science. 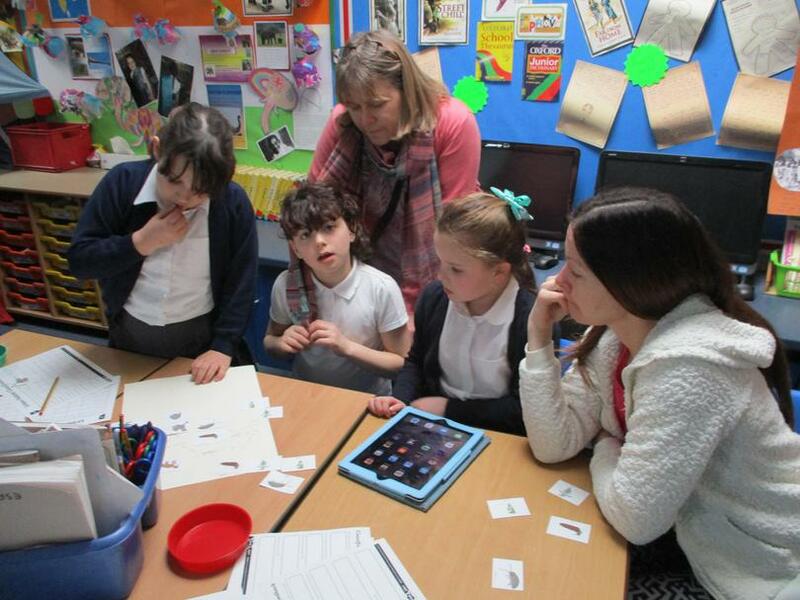 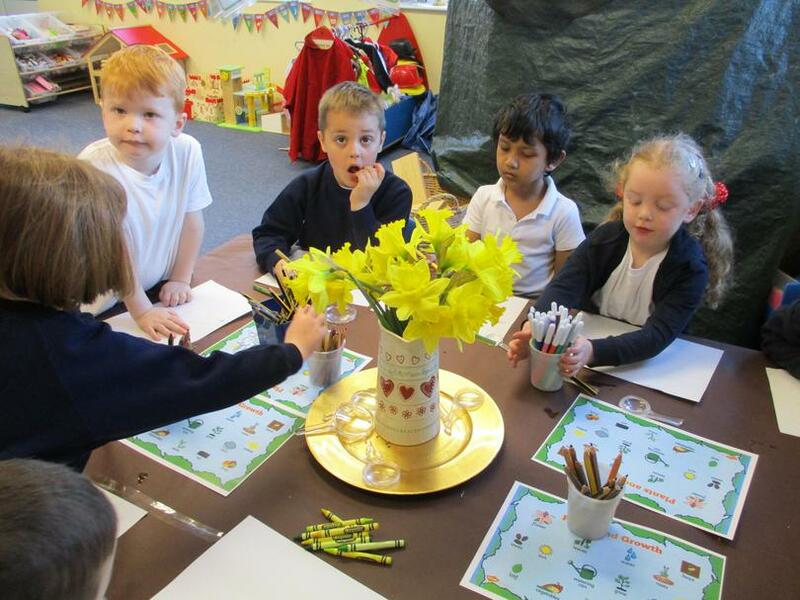 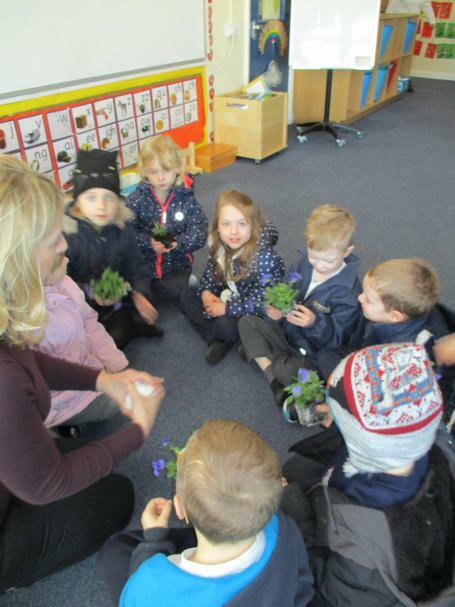 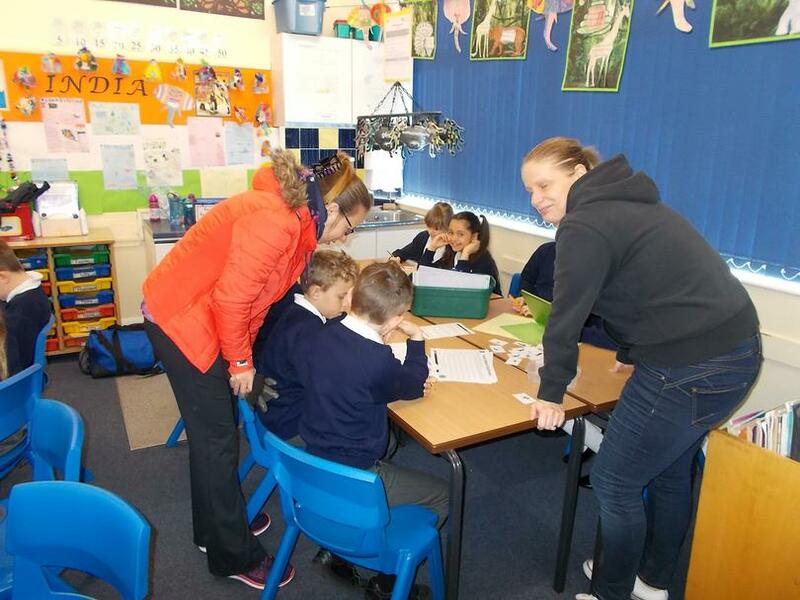 In March, we held another one of our popular curriculum mornings. 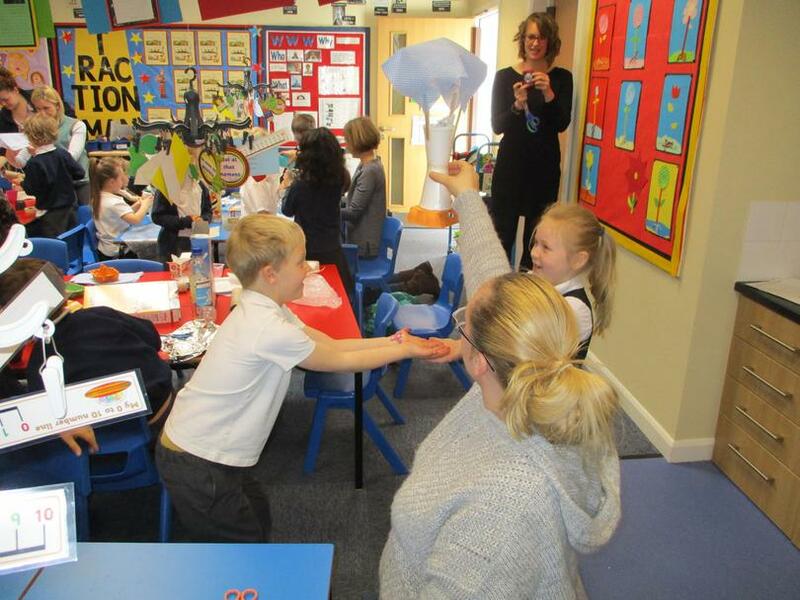 This time the theme was Science. 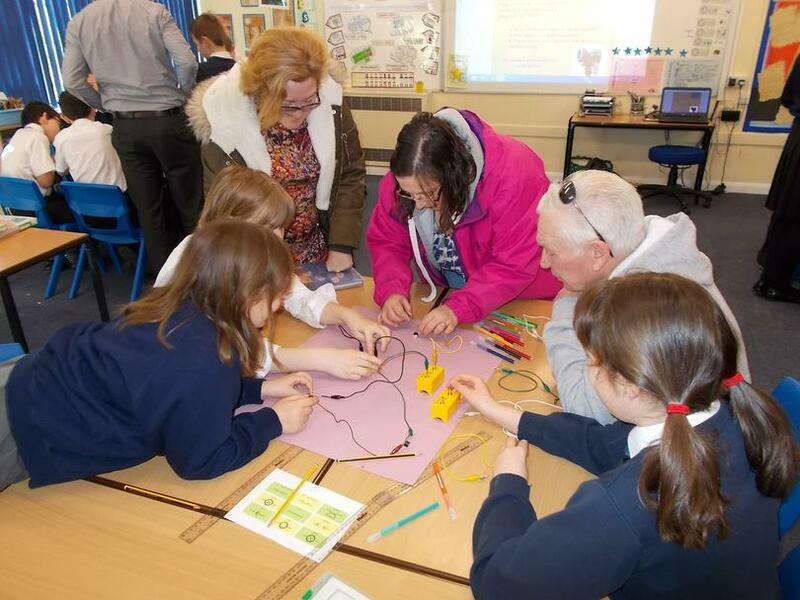 Over 70 parents and grand parents joined us for the session. 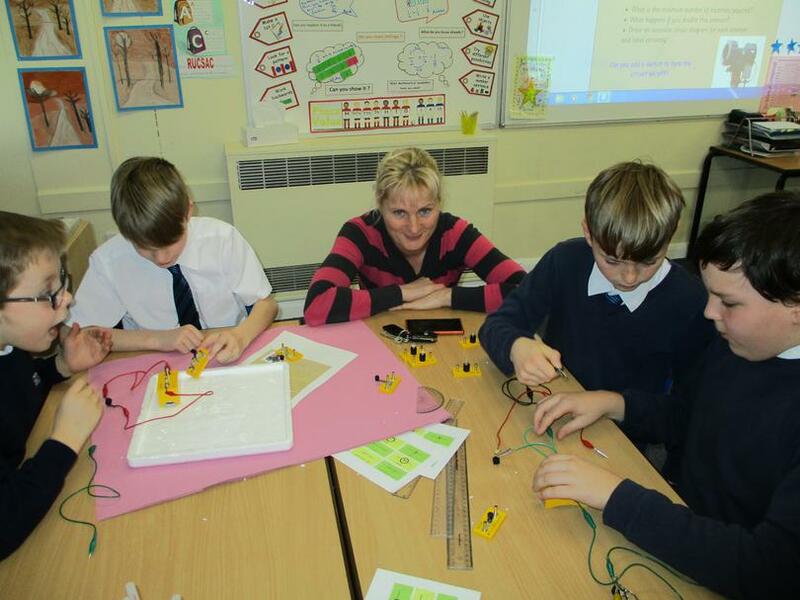 During the introduction talk, Mrs. Johnson explained how we teach Science at Millfield. 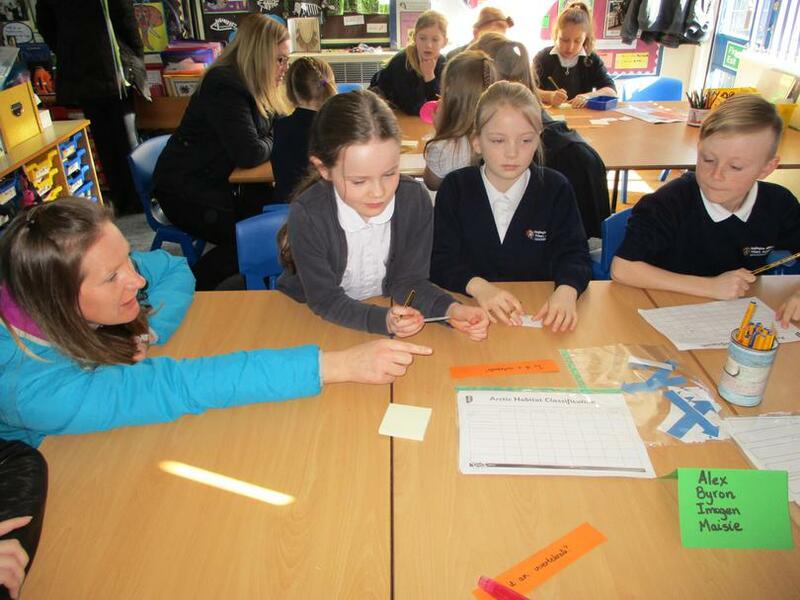 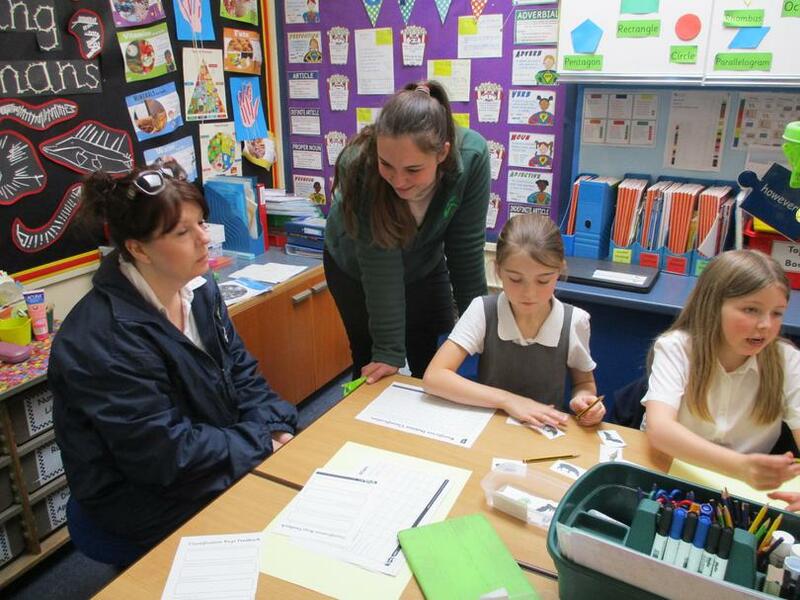 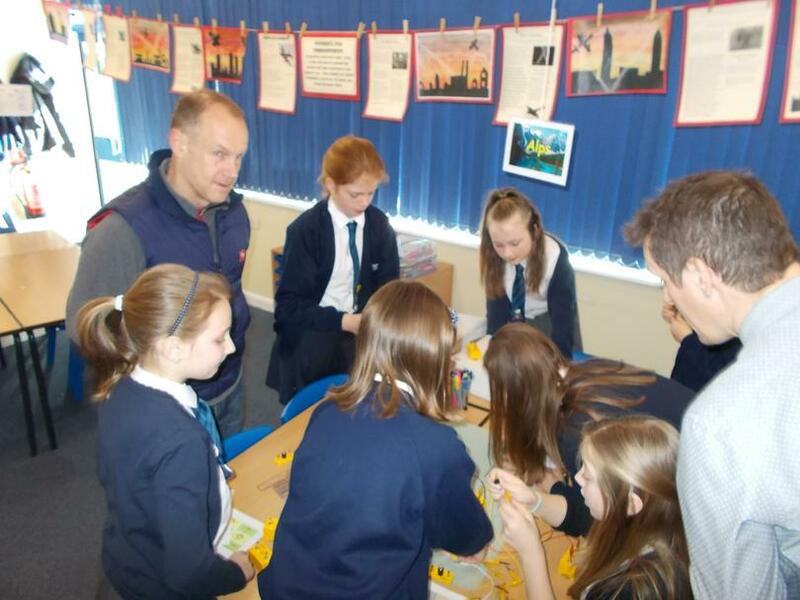 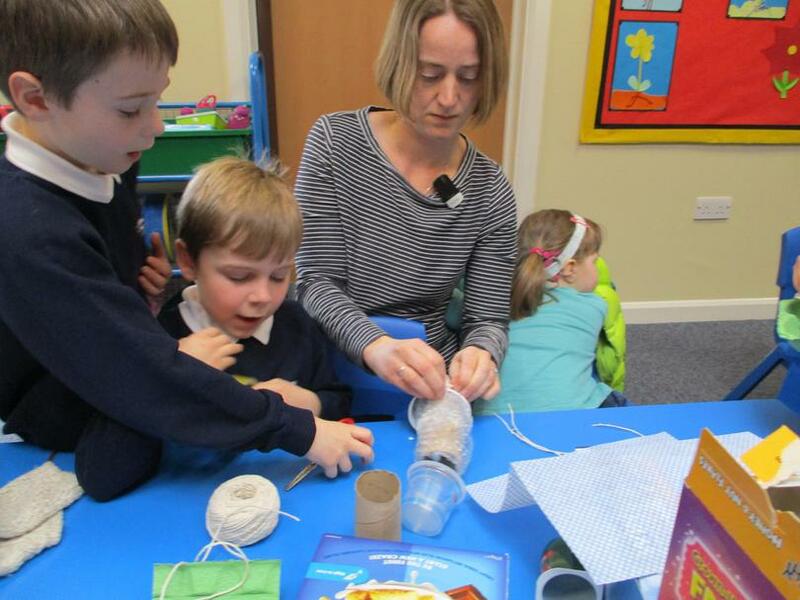 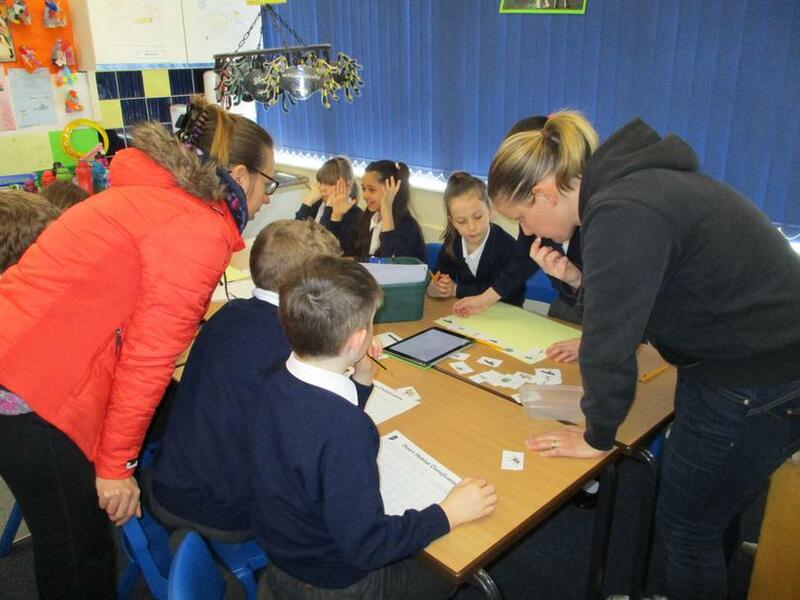 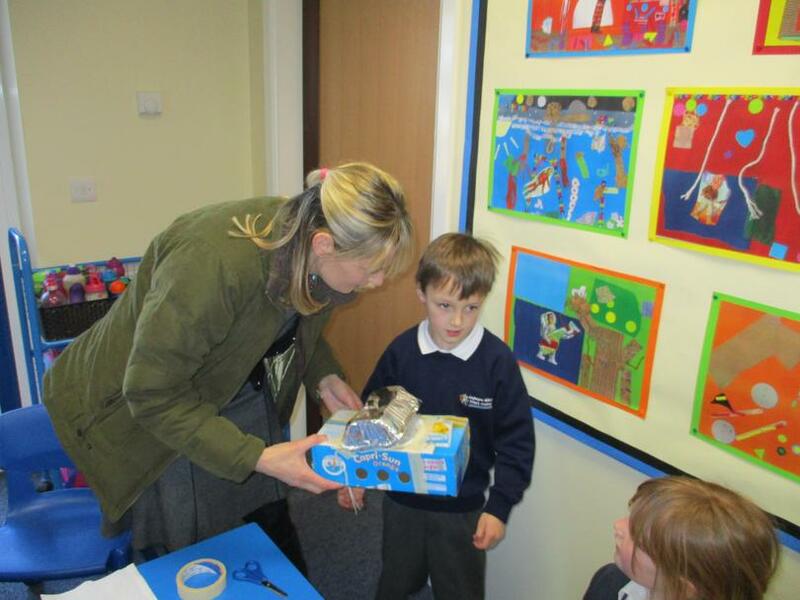 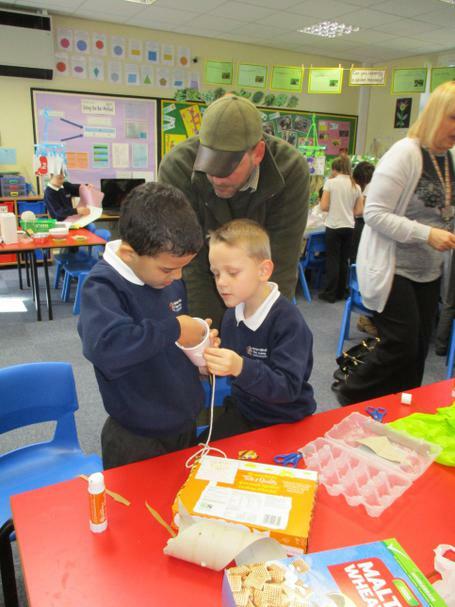 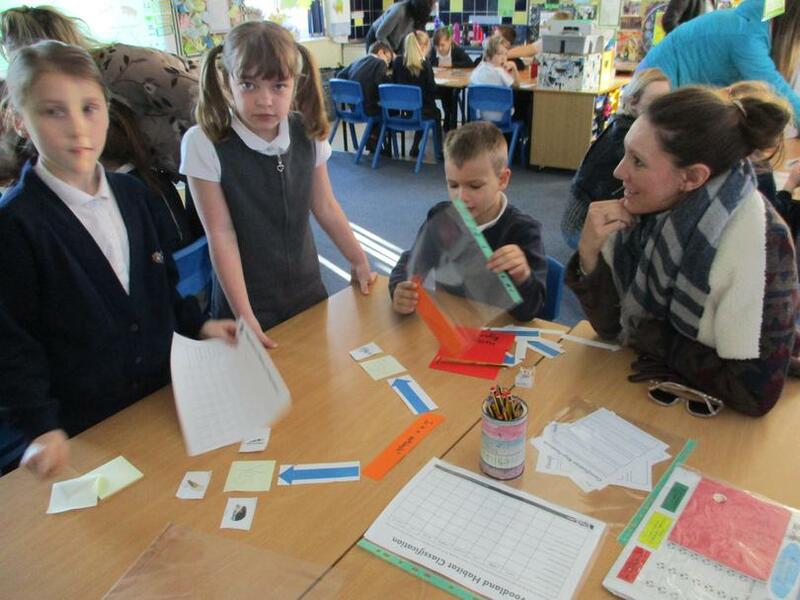 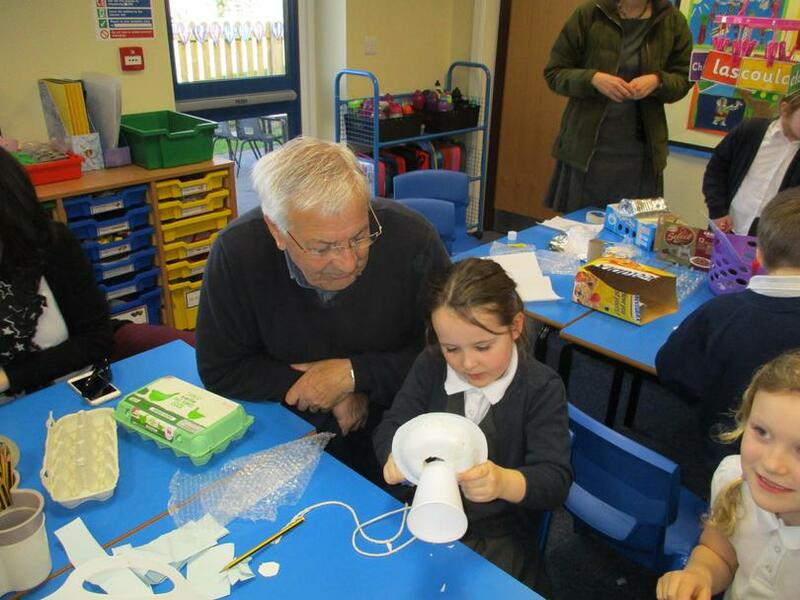 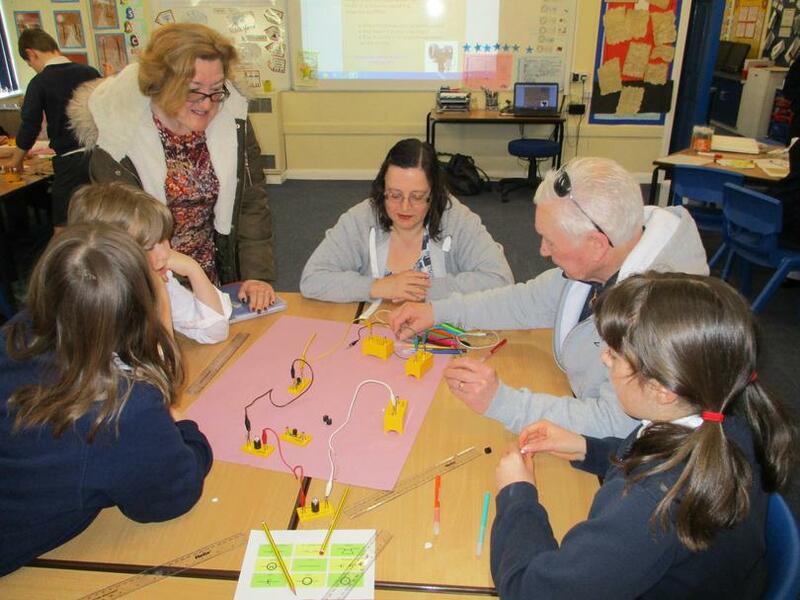 Then the adults joined our classes to take part in a range of practical science activities. 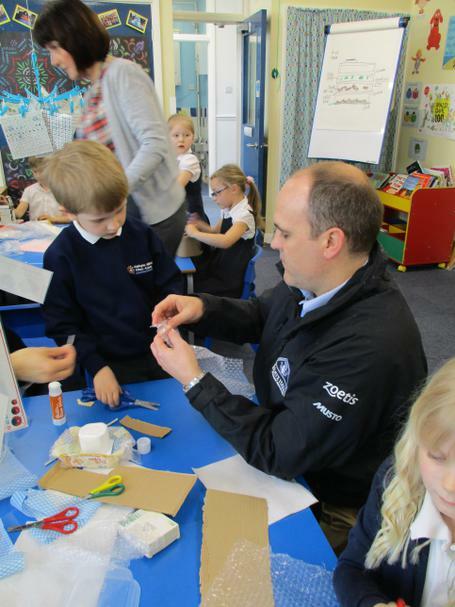 It was a fun, as well as educational, morning! 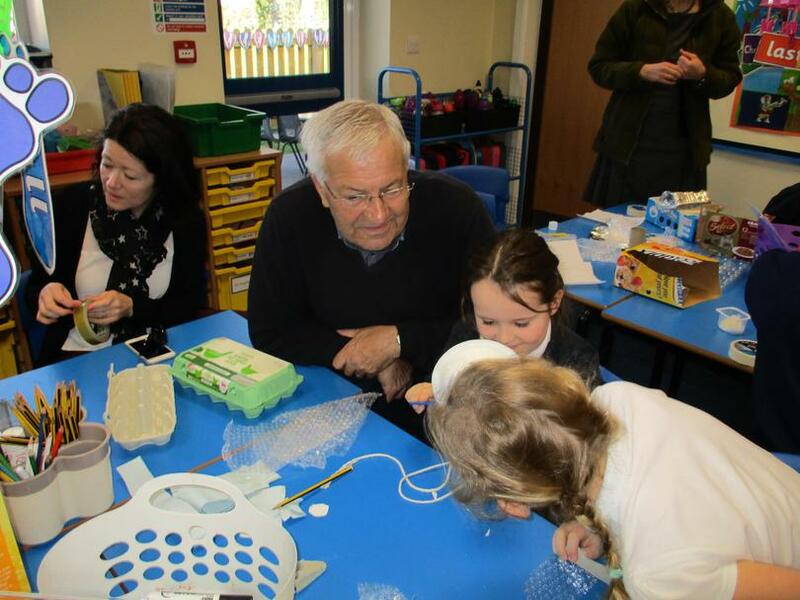 Thank you to all the adults who joined us.